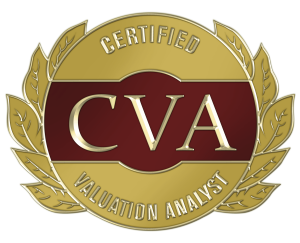 The premier online valuation optimizer for financial advisors. Get the equity value of your practice in seconds. Sign up with your name and email to preview the valuation optimizer. Subscribe to adjust all 6 variables that affect your valuation. The premier optimizer to learn the equity value of your financial advisor practice. Subscribe now to adjust all 6 variables that affect your valuation. The premier optimizer to learn the equity value of your financial advisor practice. 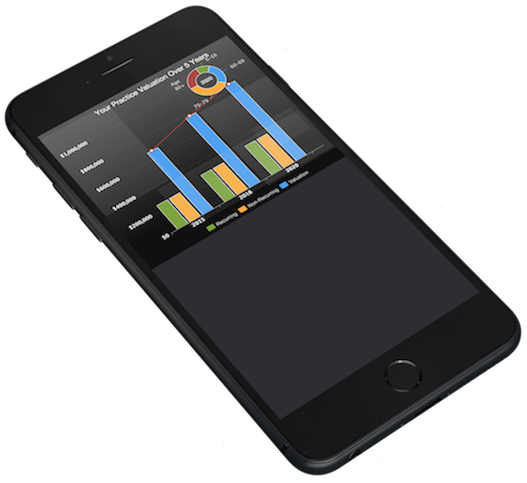 Unlike other services on the market that offer you a valuation for a costly price and a stagnant report, we have provided you with a tool that allows you to make assumptions, change assumptions and get a real time evaluation for FREE. It does not stop there, we have built the tool so that you can set the price you want and see what it takes for you to hit that price. We recognize there are other variables to the ones listed in our tool and analysis but we believe we have included the most important ones for you. You can change your assumptions and see how one variable affects the other. Notice that positive or negative flow of monies has the most significant impact. Don’t make the mistake of assuming market growth impacts your practice, what really matters, is what is the growth on the assets in your book of business. We refer to this as Practice Performance. If the S&P 500 is up 15% as it was in 2012 but you only have 30% of your clients money in that sector and the rest is in fixed income and cash, what will be the true market growth on your book of business be? We would argue a market decline along with a negative flow of assets hits you with the double whammy (market decline and redemptions) and that has the most negative impact on your valuation, which very well could make your practice worth more today than down the road. As you know, a 10% decline requires a 20% gain to get back to even. Finally, and looking at it from a different set of eyes. Enjoy your journey and good luck. What don’t you like about your valuation, what do you like? What is the easiest variable to impact your practice? Are you capable, are you willing? Should you consider selling now or should you wait? Should you find a partner? Do you want help, if so, click here. Did you hit your target, were you surprised by the results, what can you do to impact your valuation? As you probably saw, and where many financial service business owners make the mistake is by reducing expenses to increase margins. As you saw that has very little weighting compared to effect of increasing assets. The challenge is, how do you increase assets?